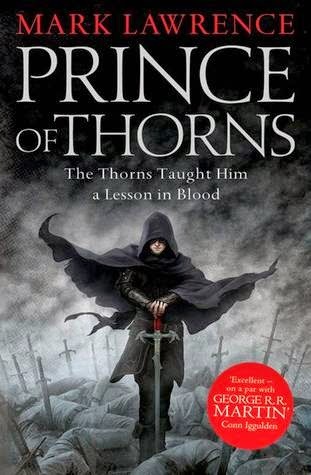 Prince of Thorns is an entertaining read and features an interesting plot and a lovable anti-hero. However, for me it fell a little flat. The writing was fine, the pacing good and the characters memorable, but the book was just missing that little extra spark to truly make me love it. I would read the other two books in the series but I won't be going out of my way to get them as soon as possible.